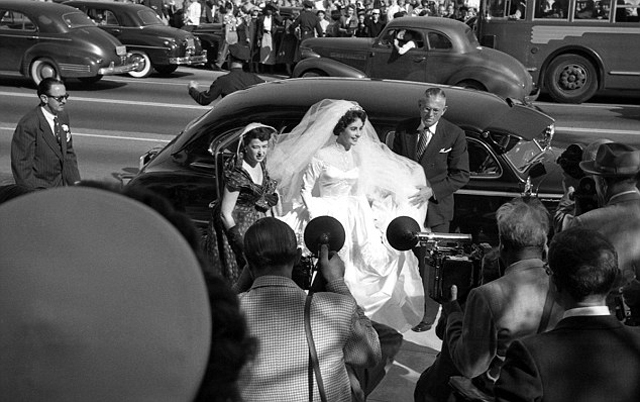 On Wednesday, June 26th, Christie's will auction off the first wedding gown of Elizabeth Taylor. It is a momentous occasion. Created by MGM legend Helen Rose and a gift from the studio, this influential dress is right at the crossroads of costume and fashion design. 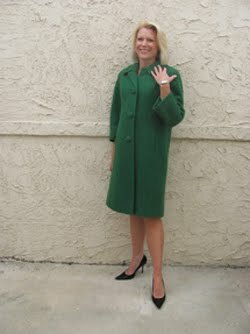 I was thrilled when its current owner (still married after wearing it for her own 1974 nuptials) reached out and invited me to inspect the ensemble before it was whisked off to London for sale. Our meeting at the Christie's offices in Beverly Hills was astounding...witnessing firsthand the level of quality and craftsmanship that came from the team at MGM. 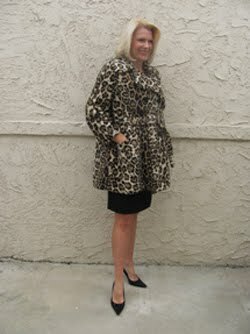 Christie's then honored me further by asking me to write the article that accompanies the gown in the auction catalog. 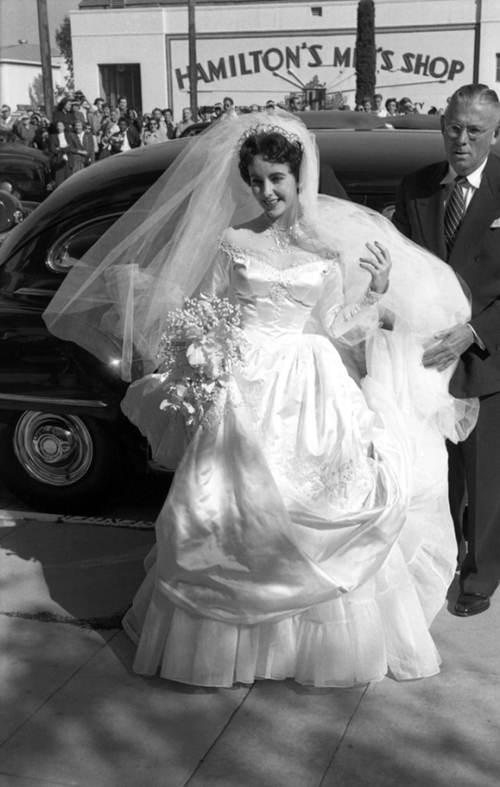 That article is reprinted below and I've followed it with photographs that help illustrate the story of this iconic gown. 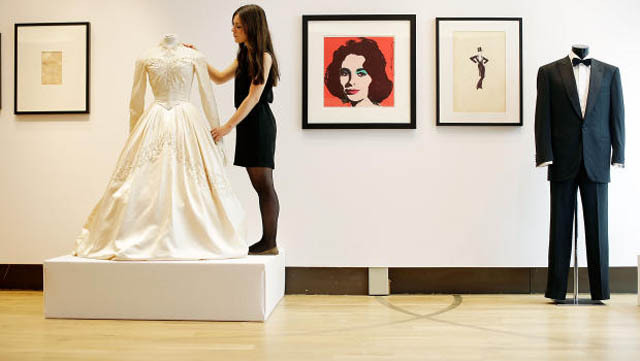 POST AUCTION UPDATE: With Christie's estimates ranging from $50,000 to $75,000 before the auction, the gown ended up selling for $188, 175! It was truly exciting to watch it all live and yet another example of the value of design that stems from classic cinema. 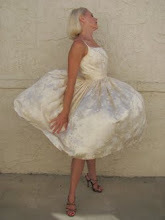 The real star and center of this “wedding of weddings” was this dress. 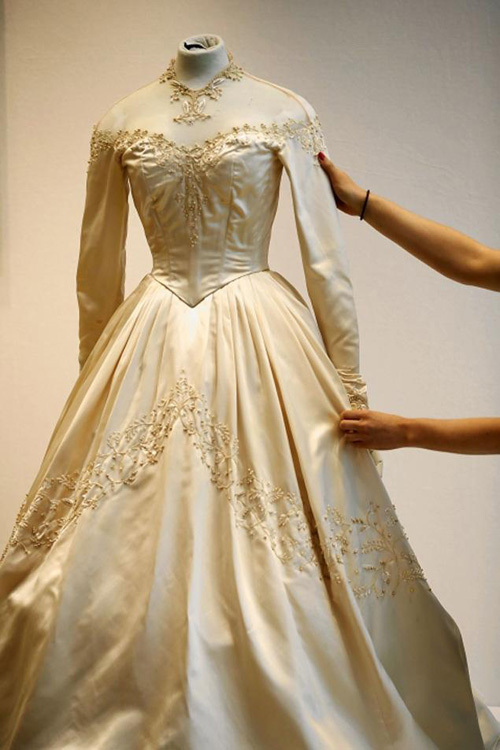 A gift from MGM and designed by their legendary costume designer Helen Rose, it was (and still is) so extraordinary that photographs of it have appeared all over the world--from newspapers to tabloids to LIFE magazine. Today it appears in the pages of fashion and continues to act as inspiration to the industry; in fact, this off-the-shoulder illusion gown has become iconic. With “25 yards of shell-white satin sprinkled with bugle beads and tiny seed pearls trailed by 15 yards of satin train,” it is exactly the kind of elegant design for which Helen Rose was known. She always started by sourcing the most luxurious of fabrics, and there’s a special luminous depth to the satin in this gown. It exudes a warm glow in certain light that looks beautiful against the skin. And, according to current owner, the fabric even sounds beautiful…there is a soft slow swishing whenever one moves across the room. 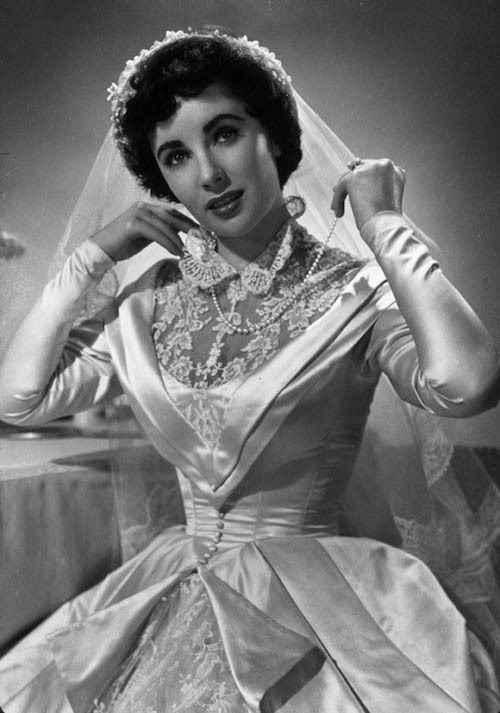 Everything about this gown was custom designed with Elizabeth Taylor in mind. 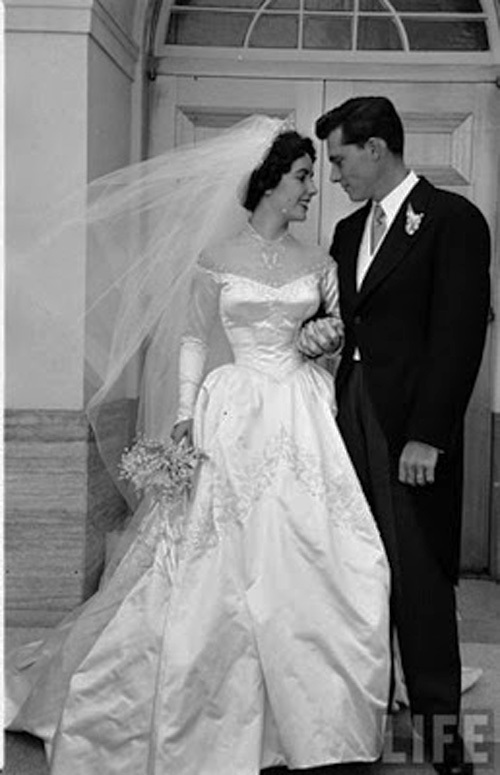 Since she was celebrated for her voluptuous figure, Helen added a built-in corset to the dress so it could be “tightly cinched to emphasize Elizabeth’s waist and bust.” Apparently, they took that as far as they could; it’s reported that Elizabeth gasped when she was sewn in on the day of the wedding. 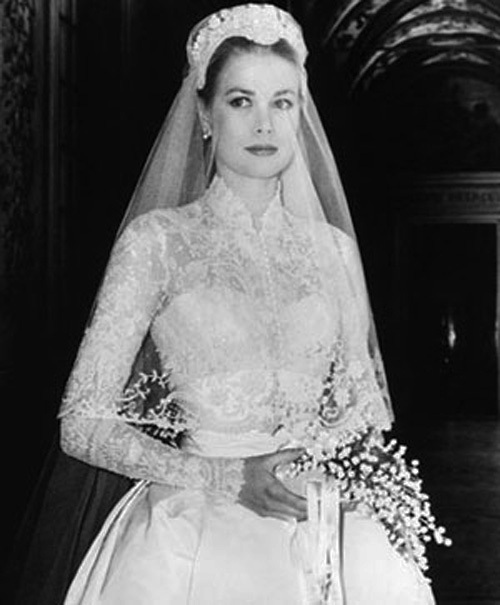 Even the veil of “10 yards of shimmering silk illusion net” was carefully considered and attached to a pearl-covered Juliet cap in order to fairly float around Elizabeth. The project was so extensive and had such priority at MGM that 15 people worked full-time (likely more) for two to three months straight on it. It took several people just to complete the painstaking pearl and beadwork. The level of craftsmanship of this garment is so high it would be near impossible to recreate. That’s the magic of Helen Rose and might of MGM. Historically, there are several great relationships between designer and star in Hollywood. 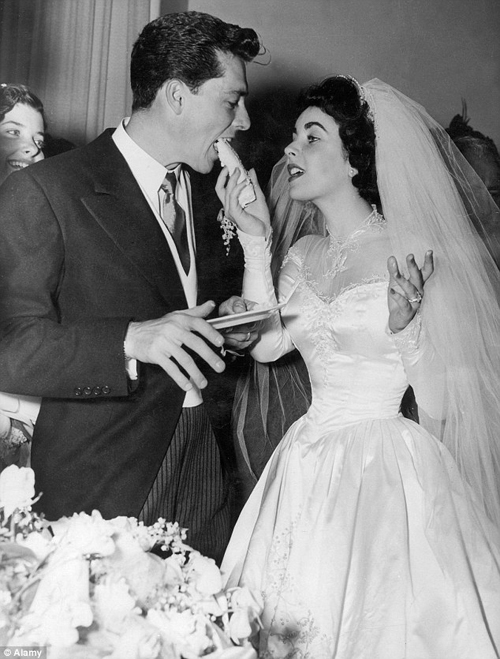 Adrian and Joan Crawford. Travis Banton and Marlene Dietrich. Hubert de Givenchy and Audrey Hepburn. 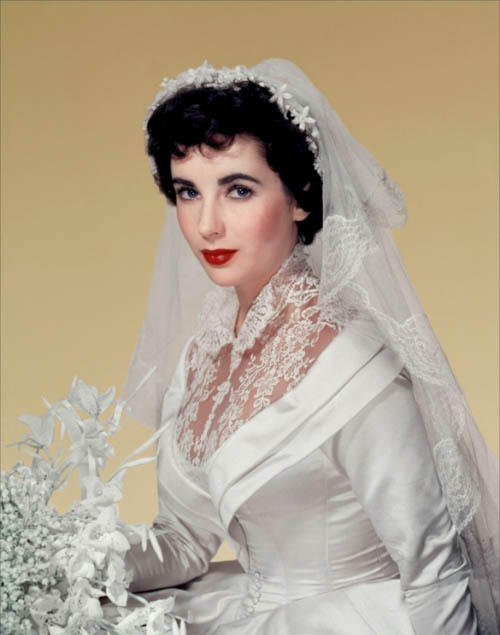 And then there is Helen Rose and Elizabeth Taylor. For those who are not familiar with her work, Helen was a two-time Oscar winner—dressing Lana Turner in The Bad and the Beautiful (1952) and Susan Hayward in I’ll Cry Tomorrow (1955). 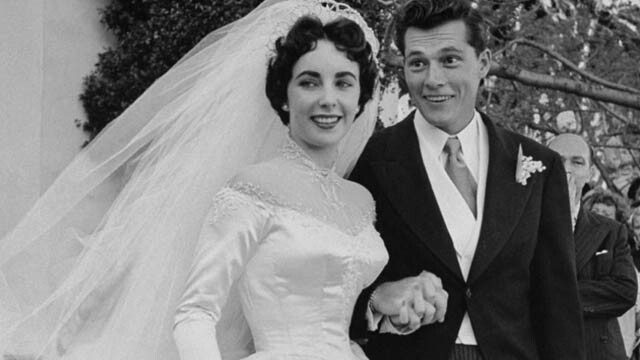 With Father of the Bride, she and Elizabeth began a special bond and the resulting collaborations through their careers continue to influence us today. 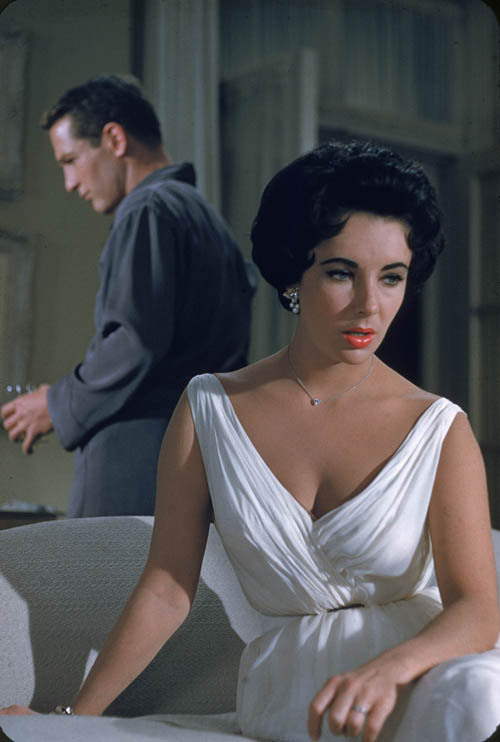 Consider the iconic wardrobes Helen created for Elizabeth in Cat on a Hot Tin Roof (1958) and Butterfield 8 (1960). 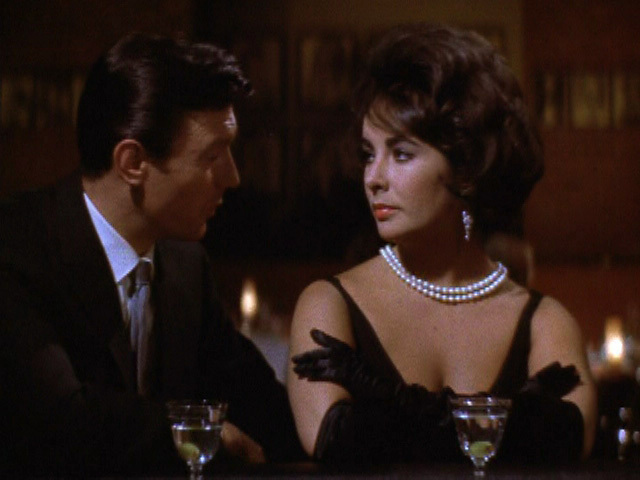 They made an immediate impact on fashion; copies of the slips and cocktail dresses from both movies went on to become bestsellers in stores. They continued to be so popular, in fact, that Helen included the designs in her own line when she segued to fashion from her career at MGM. Their relationship went beyond great design, too. Elizabeth considered Helen one of her closest friends and the two women would remain friends for years. 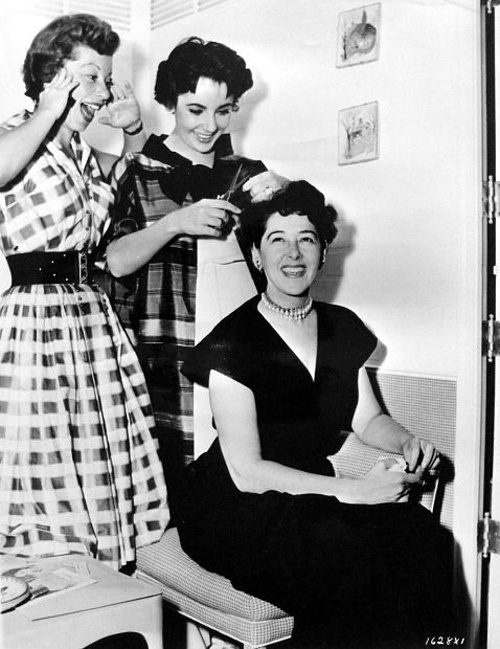 Helen was there with Elizabeth through her triumphs—including her Best Actress Oscar for Butterfield 8. But perhaps most importantly, she was there for Elizabeth’s tragedies as well; Helen was one of the few called in time of genuine need. 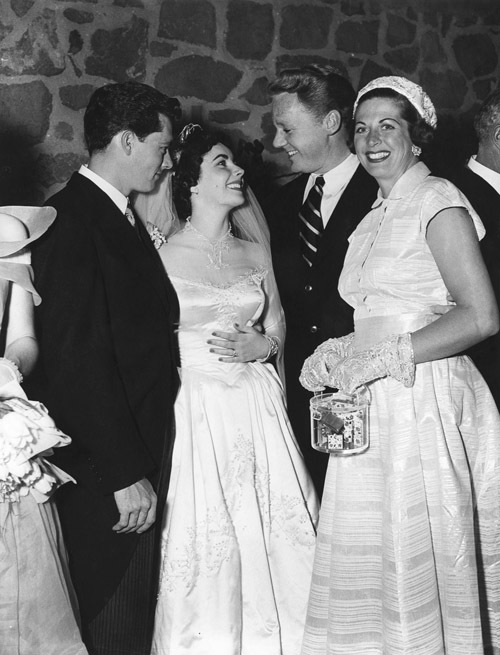 Their relationship grew stronger when Elizabeth's beloved husband, producer Mike Todd, suddenly died in a plane crash during filming of Cat on a Hot Tin Roof. She would later say that playing the part of Maggie and having Helen by her side saved her life during that difficult time. 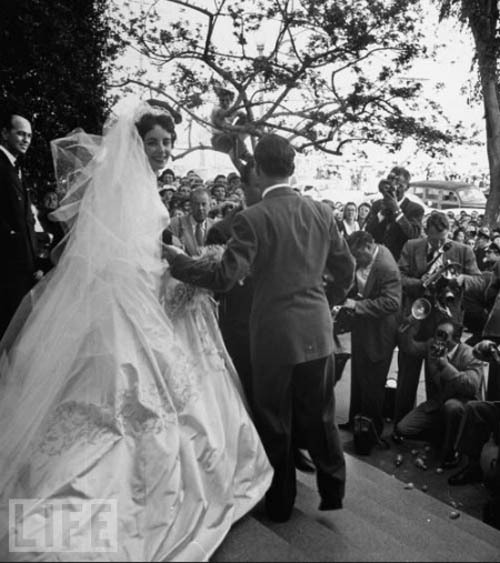 It is impossible to overstate the significance of this dress when it’s Elizabeth Taylor’s first wedding gown and designed by Helen Rose. 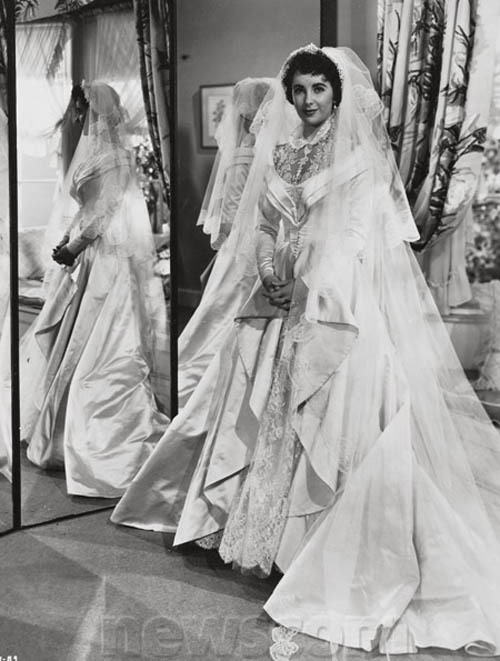 Few dresses have as deep a historical connection to both film and fashion. It’s an example of a legendary designer and star working together in perfect harmony, and the result is something that has made a lasting impact in fashion. 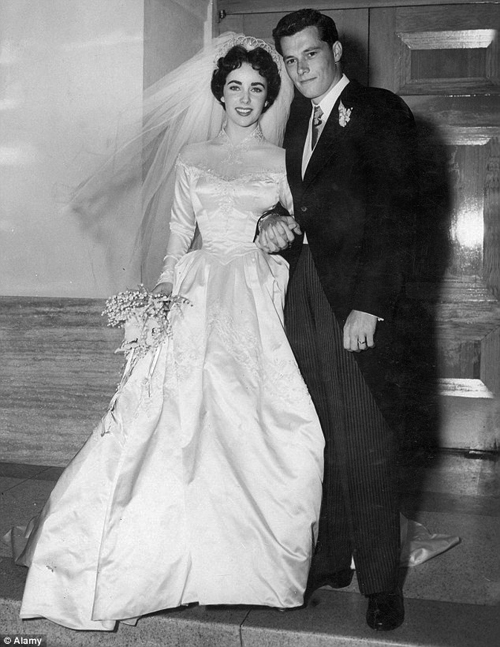 Though the Taylor-Hilton marriage would quickly end, Elizabeth’s appreciation for all that went into this dress never did. You now know all the reasons why. As its current owner mused, “For all the days the gods gave Elizabeth beauty, intelligence, and charm; but they gave her only a handful of days of innocence. 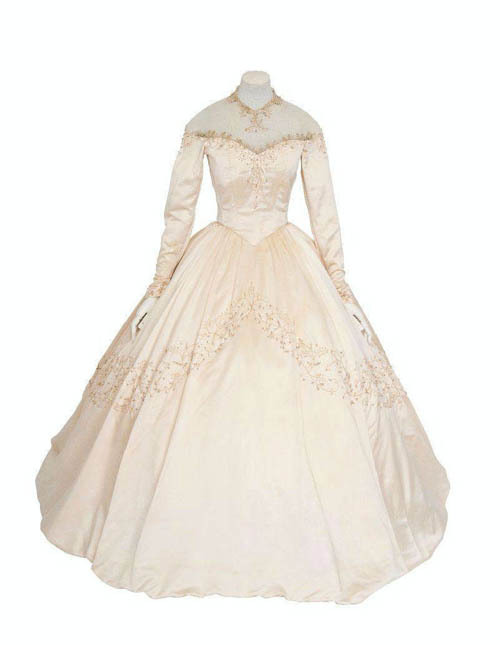 This gown celebrates Elizabeth’s days of innocence.” It also celebrates the timeless style of an icon. 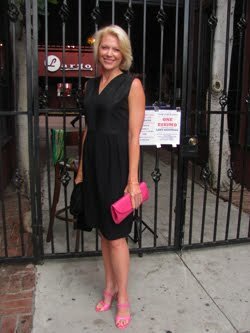 Also, congratulations on being invited to contribute the article on the gown for Christie's catalog - well done! Thank you Patricia! I'll be up tomorrow at 5 am to see how it all plays out. It's very exciting...even more so because I am friends now with the current owner. And it's such a honor that Christie's brought me in as an expert. It was a thrill to spend time with that gown and handle it in my inspection. Simply awestruck. This gown truly is breathtaking. Taylor and Hilton make such a lovely - if short-lived - couple. Nice post you have shared with us, I have need it.. Thanks Silver Screenings! Glad you enjoyed it. 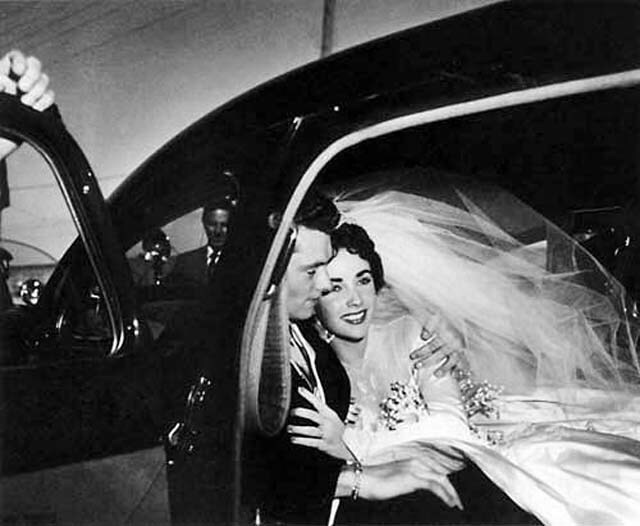 It was really something to learn all that went into the wedding and particularly the dress. Really something! Thanks Kay! Once again, I was so happy to have yet another opportunity to put a spotlight on the incredibly talented Helen Rose. It's truly remarkable all that she accomplished and yet how few people truly know about her. 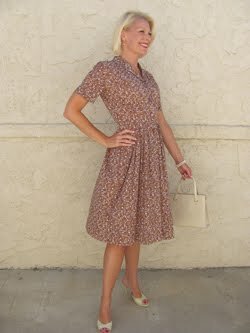 And this dress! My god. What a piece of art. It was an honor to share what I knew with Christie's and hope we're able to work together again soon! 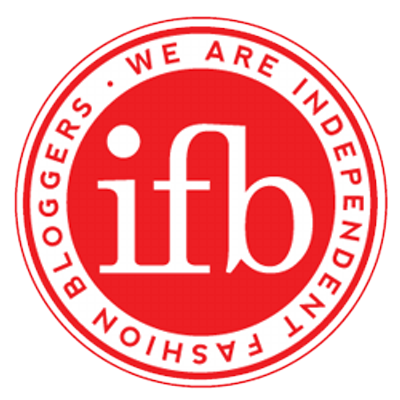 I really enjoyed this post! 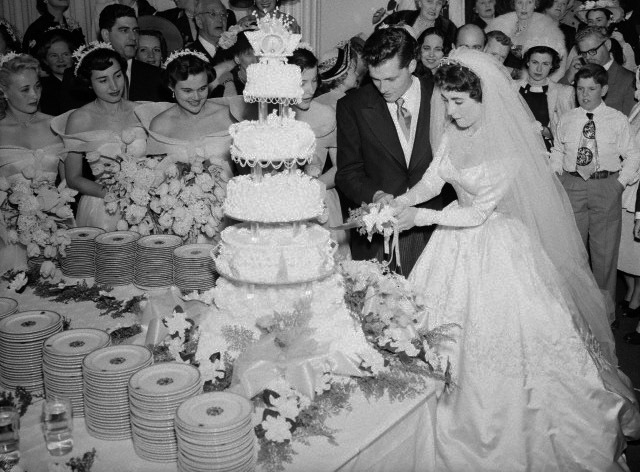 Those dress were beautiful, and that i just like the alternatives offered to the standard unsupported queer y Wedding Dress. and that i love of these dress...and conjointly they appear to be additional flattering to the form....I have no plan why ladies looks to like large netting and lace.